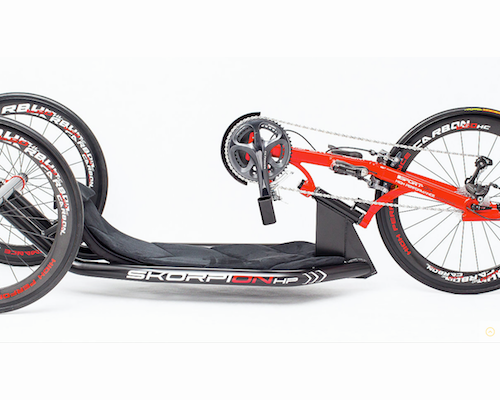 A high quality racing handcycle to really get you moving. Colours: powder coated, two-tone paint. Weight: 12-14kg (Depending on size, version and component choice).